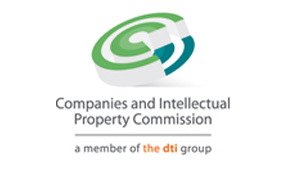 YOUR COMPANY/CC CAN BE DE-REGISTERED! In terms of the Companies Act all Companies and CC’s must file an Annual Return at the Registrar of Companies (CIPC) and pay the prescribed fee. Contact details must be updated in order to confirm that the company is still active. Non compliance will result in the de-registration of the Company/CC. It can be compared to the annual renewal of your vehicle licence. These are just a few examples of what may result when Annual Returns are not filed annually. Ensure today that all the Annual Returns for your Company/CC are up to date.